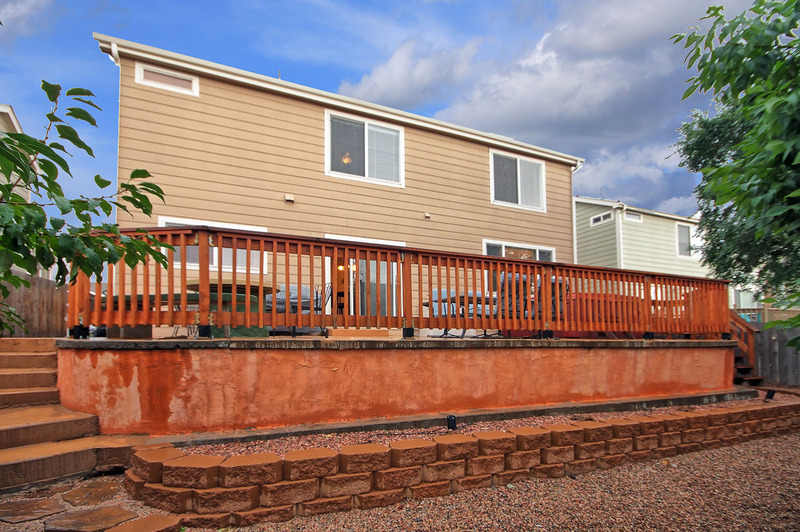 Beautifully maintained home with central air and Pikes Peak Views! 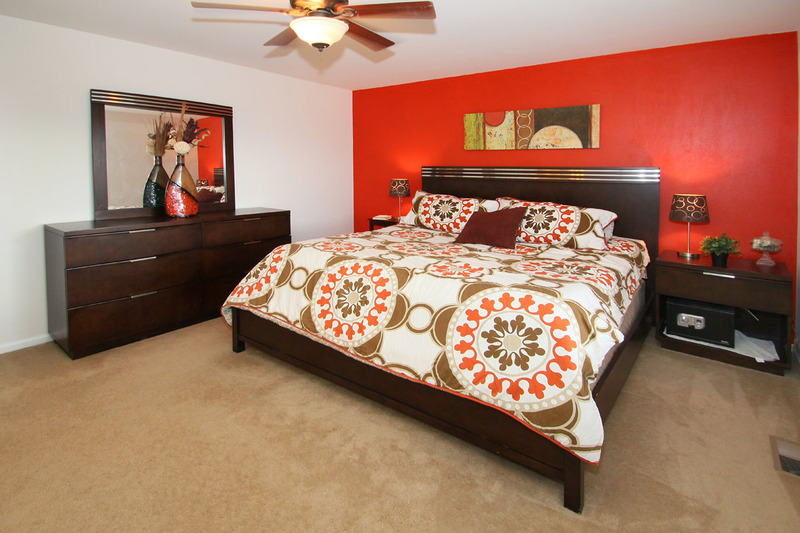 The open 2-story floor plan offers 3 bedrooms, a loft, and main level laundry. 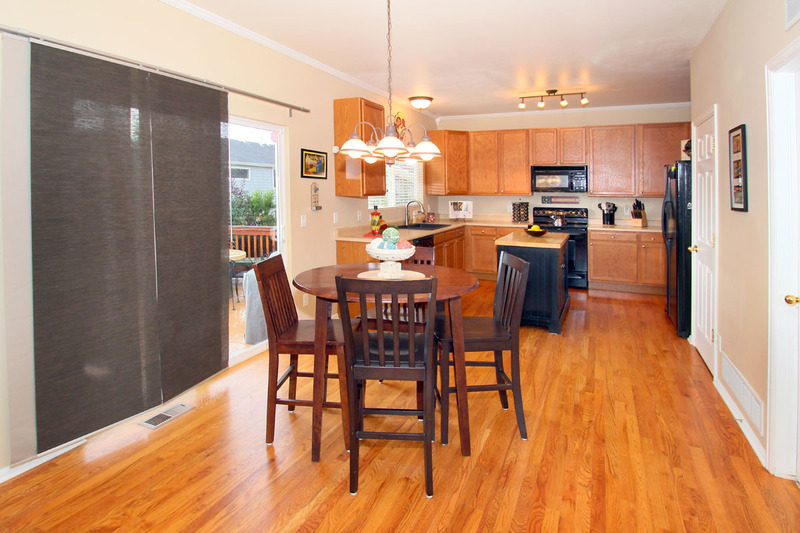 The spacious eat-in kitchen provides plenty of countertop space, a kitchen pantry, and an island. 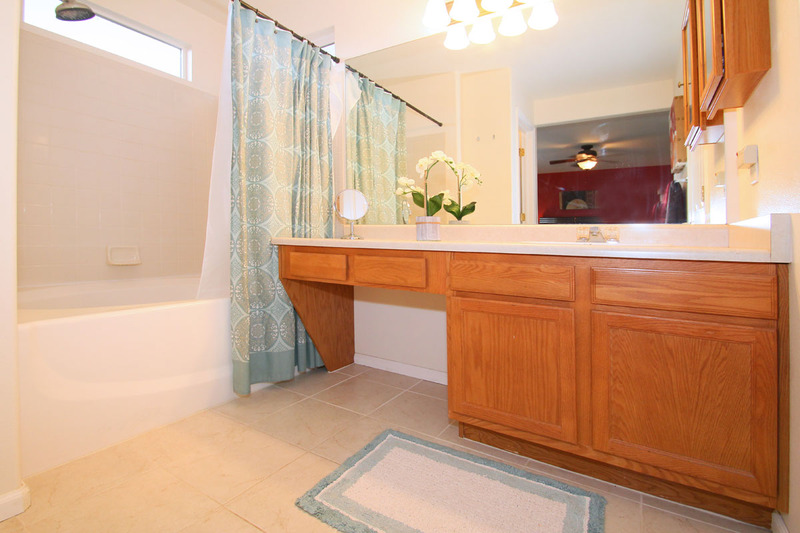 The sizable master bedroom has an adjoining master bath with tile flooring with radiant heat, a garden tub, and a walk-in closet. 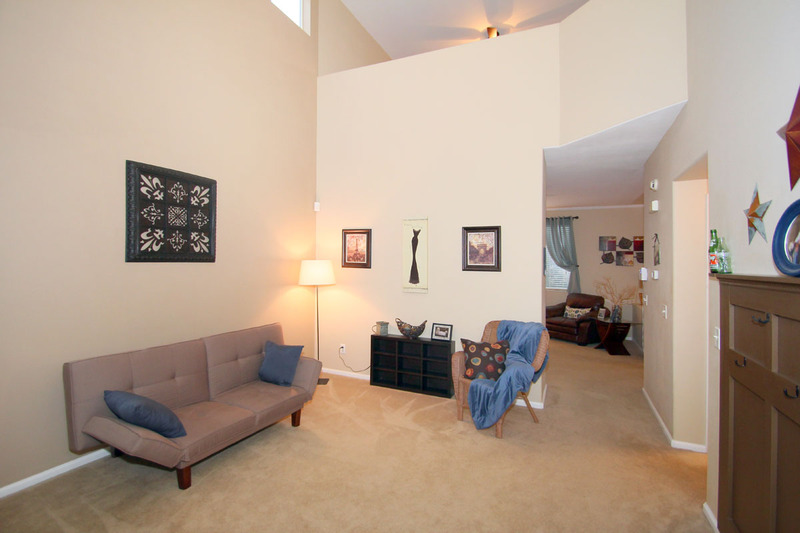 The loft could be used as a bonus room or an office. 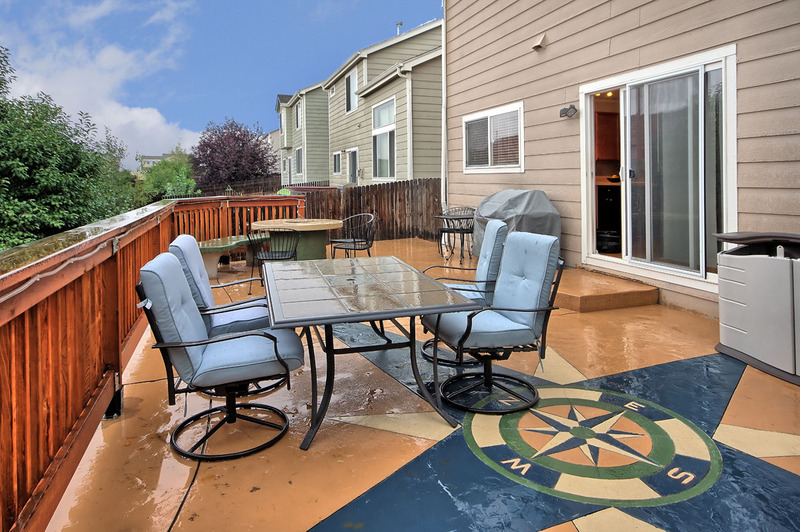 The fully fenced, nicely Xeriscaped backyard is great for entertaining with a large deck, gas fire pit, and hot tub. 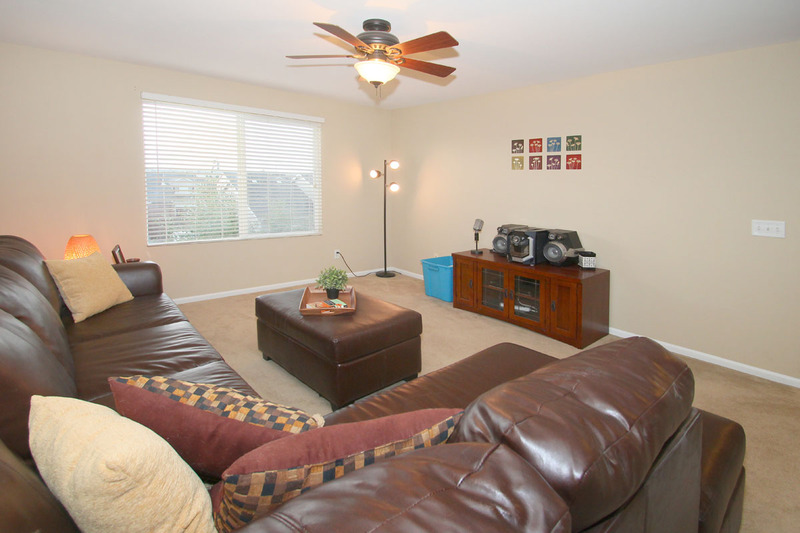 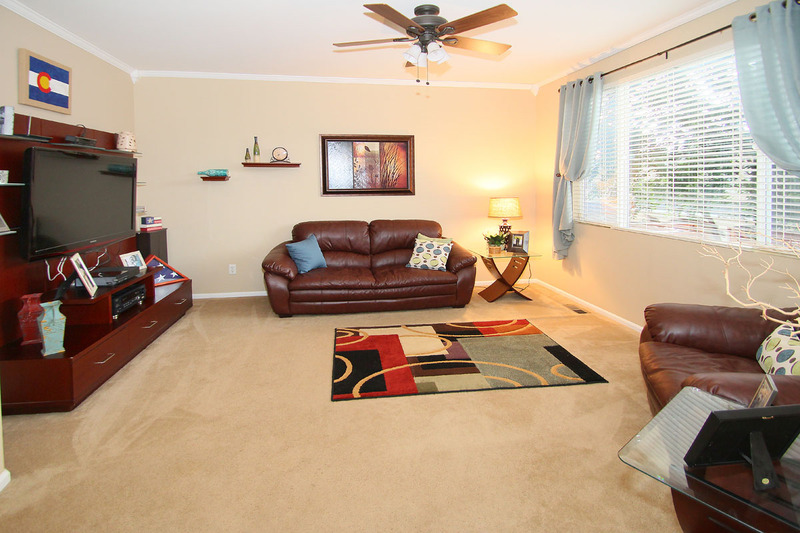 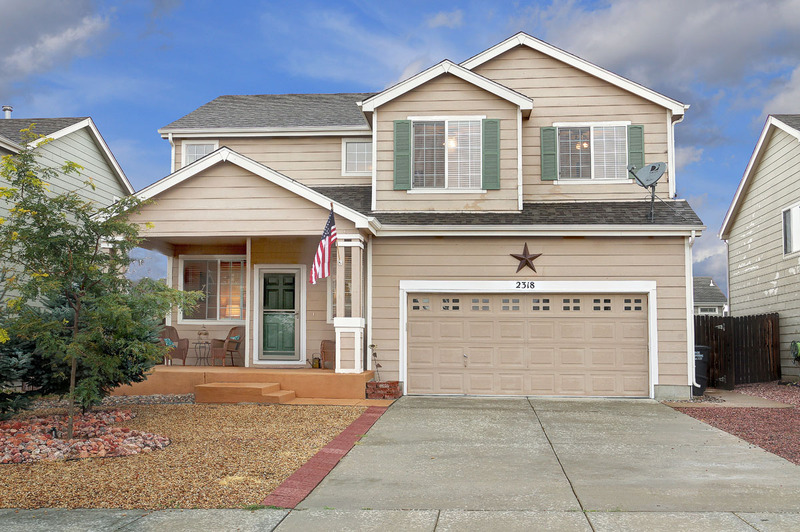 Conveniently located near military bases and minutes from shopping and restaurants along the Powers Corridor.